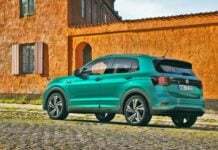 Contrary to expectations, the Volkswagen T-Roc is going to launch in India by the end of this year. 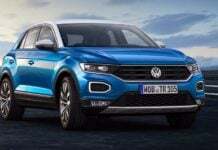 Will be followed by the T-Cross in 2020. 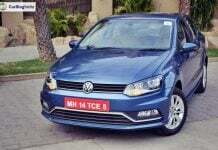 Volkswagen Polo and Vento to get a facelift soon? Updated models spotted testing! 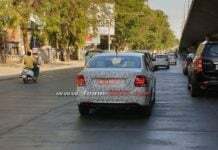 Lightly camouflaged units of the Volkswagen Polo and Vento were spotted testing recently. Both the models are likely to receive an update soon. 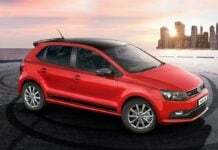 The Volkswagen Ameo is a sub-4-meter sedan based on the German automaker's premium hatchback Polo. 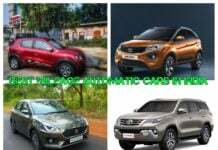 It competes with the likes of Maruti Suzuki Dzire. 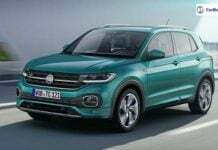 After the huge Dieselgate scandal, Volkswagen is in trouble again for selling pre-production vehicles, which were originally meant for testing purposes. No combustion engines from Volkswagen after 2026! 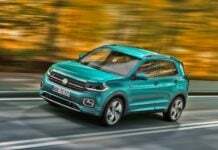 Volkswagen Polo Facelift India launch in 2019!